I have some good in depth tech posts to come including a complete restoration on a Simmons SDS V ( another one! ). 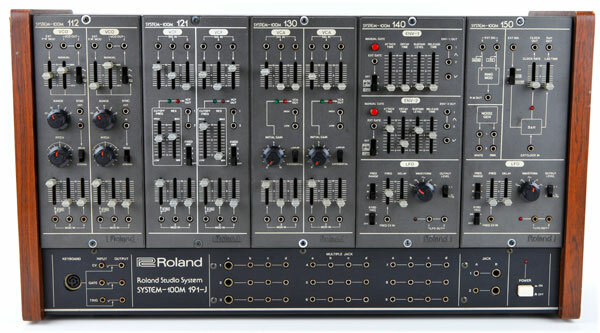 But to tide you over i would like to present : The Roland Synthesizer History Chronicle. I quoted and edited from their site as i prefer to start at the beginning and not the end... And I lose interest after L.A. Synthesis. I really enjoy the descriptions on this list. Classic Roland manual writing has a special kind of 'Engrish' and it's in full force on this list! 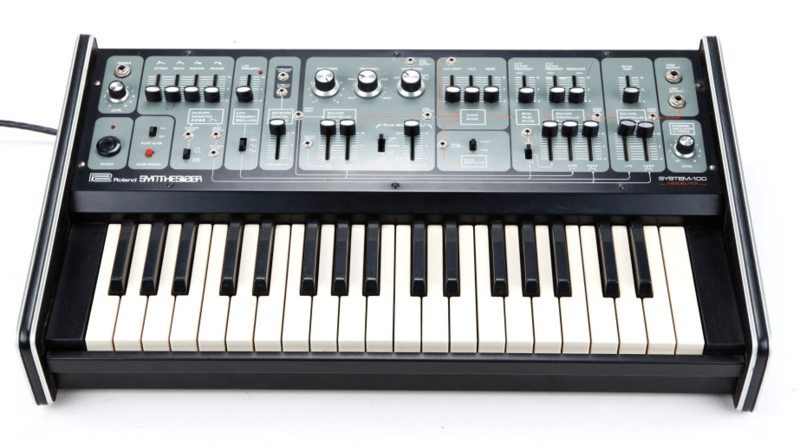 Juno 60 : Again, it's simple and classy. 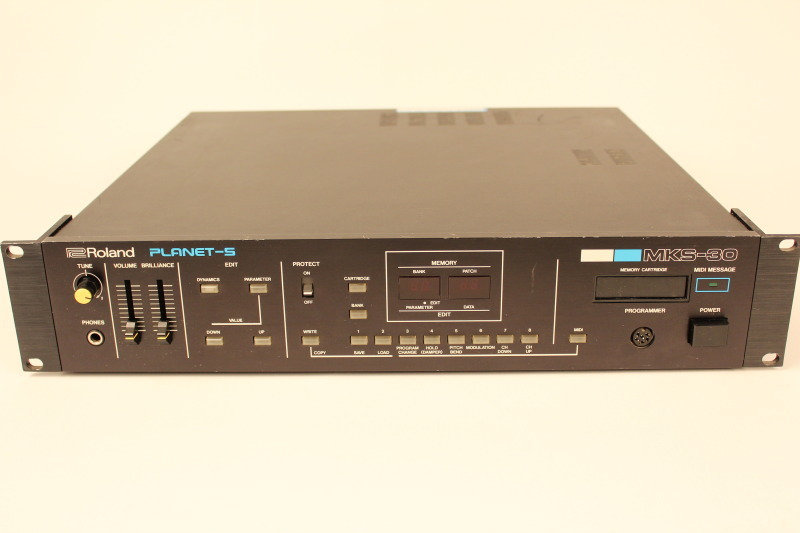 Cooler to me than the JX3P with the arpeggiator and doesn't need a programmer. 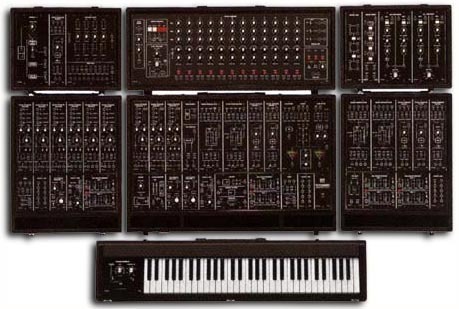 Plus you can save patches unlike it's predecessor the Juno 6. SH101 : It COMES IN MULTIPLE COLORS!!!!! And it's super popular with techno / dance and electronic crowds. I take one in red with the keytar hand grip please. JP 8080 : This looks great and packs a wallup! If i saw one cheap i'd pounce. 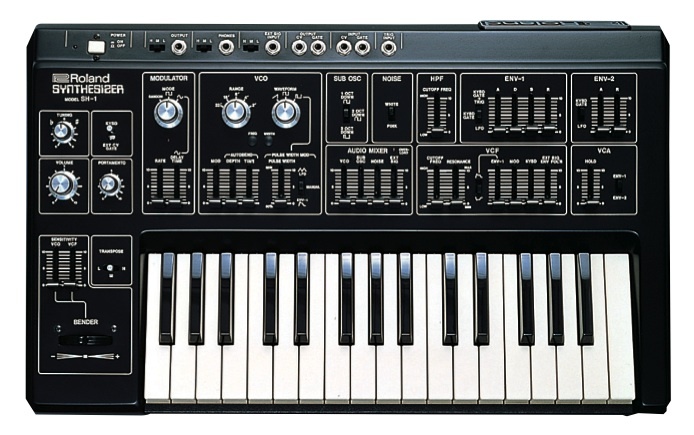 Decent layout for a box that does too much and its much easier on the eye than the JP8000.